Pallet wall decor & pallet painting crafts are gentle on the budget, but high on style and creativity.  Don’t pay bloated sticker prices for the off-the-shelf fare when you can have individualized artwork and decor that no one else has! 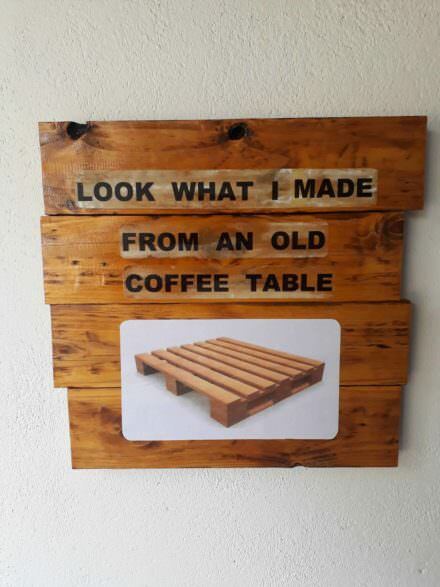 Use pallets to make amazing artwork and painting crafts! No matter your style, including classical, country, rustic, vintage or ultra-modern, you can find inspiration to add unique decor to your home. 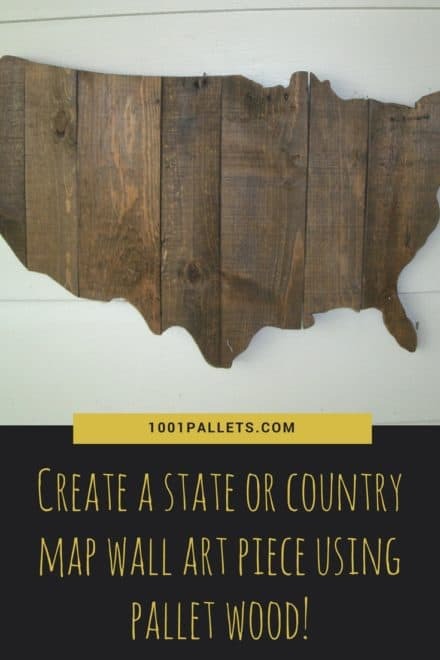 Better yet, use free wooden pallets, as they’re perfect for this purpose.Pallet wall decor & pallet painting crafts – You’re the next undiscovered artist! From paintings to decorative frames, message boards, organization centers, racks, decorative shelving and more, you’ll find it at 1001pallets.com. Make it suit your living space and style, and have pride that you made it, you saved money, and no one else has it anywhere else. Pallet wall decor & pallet painting crafts are gentle on the budget, but high on style and creativity. Don't pay bloated sticker prices for the off-the-shelf fare when you can have individualized artwork and decor that no one else has! 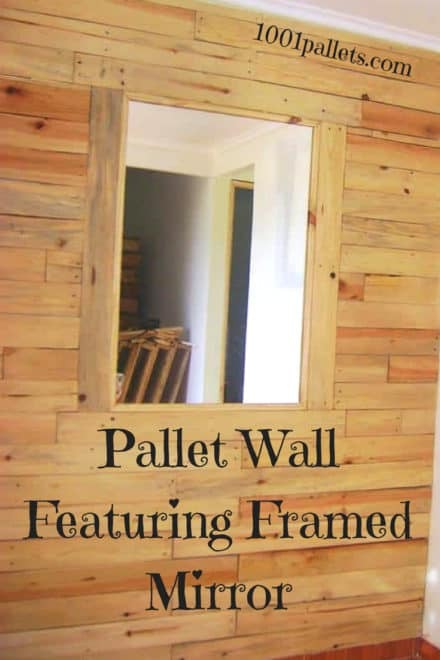 Use pallets to make amazing artwork and painting crafts! No matter your style, including classical, country, rustic, vintage or ultra-modern, you can find inspiration to add unique decor to your home. 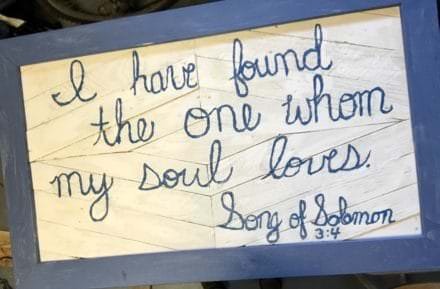 Better yet, use free wooden pallets, as they're perfect for this purpose.Pallet wall decor & pallet painting crafts - You're the next undiscovered artist! 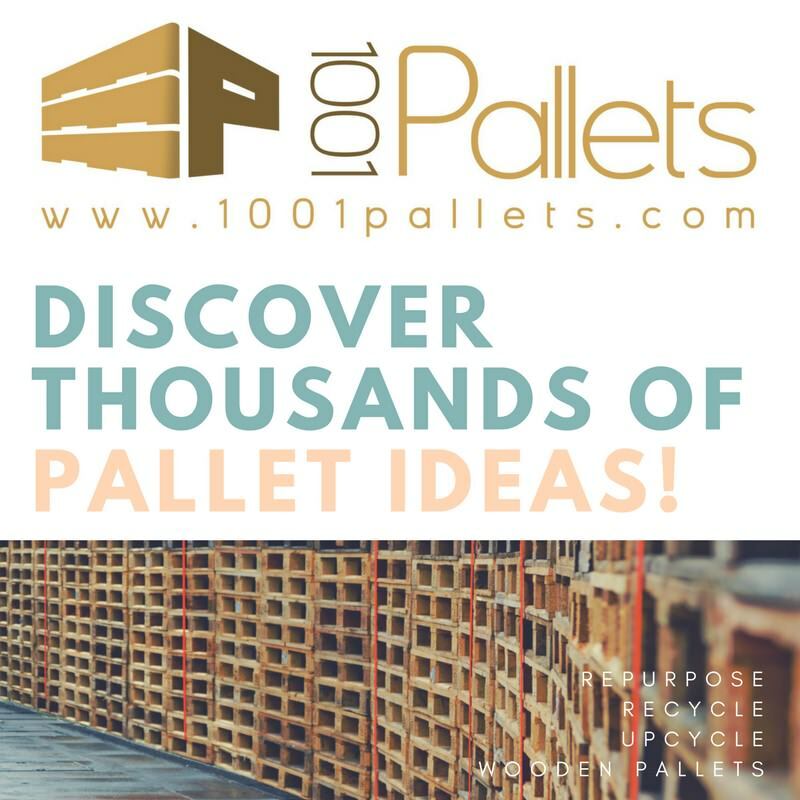 From paintings to decorative frames, message boards, organization centers, racks, decorative shelving and more, you'll find it at 1001pallets.com. Make it suit your living space and style, and have pride that you made it, you saved money, and no one else has it anywhere else. I was hired to make props for a local outdoor production of Much Ado. The director’s concept was a Mediterranean Beach Town setting. I wanted to get a driftwood vibe, but large (3’x2′) pieces of driftwood weren’t gonna happen, at least not at any reasonable price. 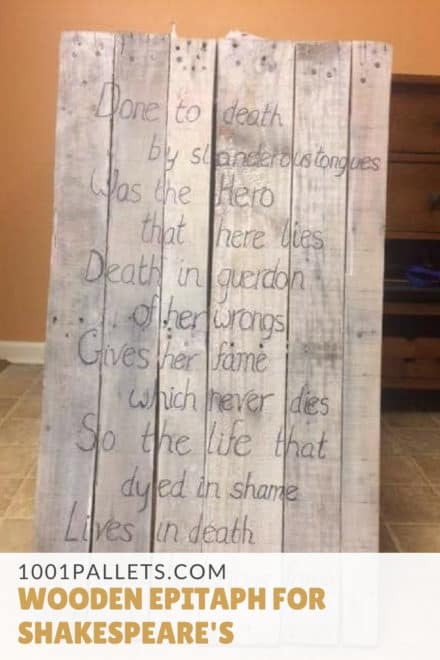 So I thought about weathered wood, and that’s where 1001pallets.com inspired me! 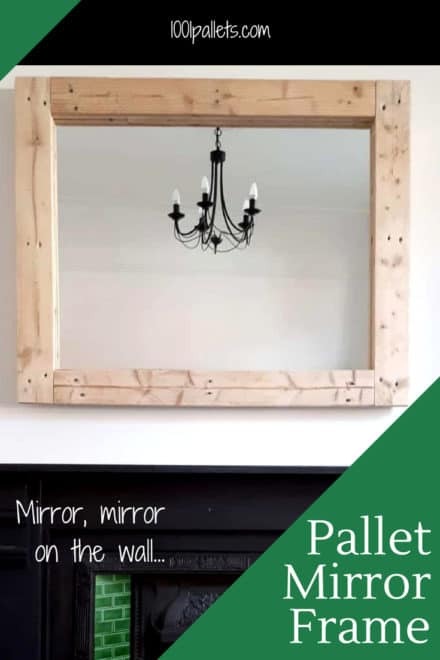 A simple pallet picture frame for a bar or garage that will get your friends and family laughing! Do not have a budget to decorate your single or first home apartment? Do not worry, the pallets will be the solution. Check out this New York wall decor that has been stained and contains backlighting. 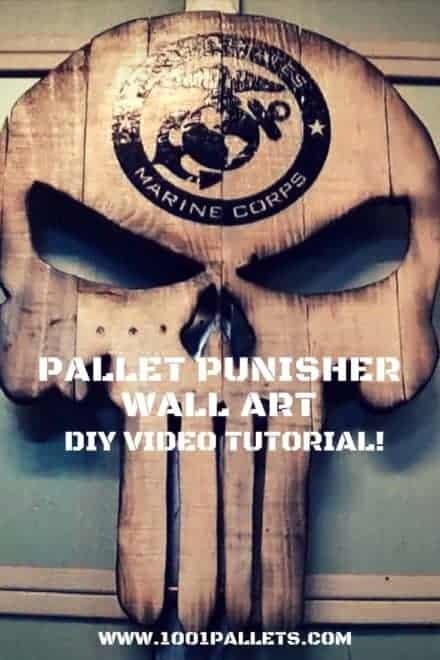 The Pallet Punisher Wall Art: DIY Video Tutorial! The symbol for the Punisher made with pallet wood. 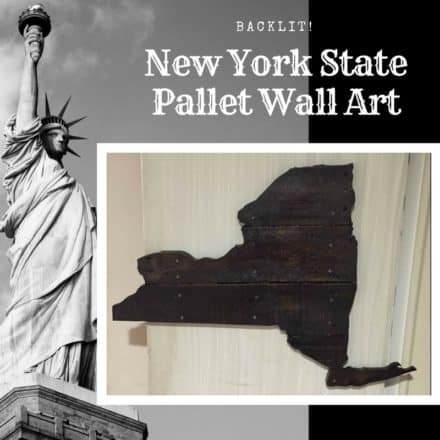 The US wall art was made from pallet wood. Size is about 24 inches X 20 inches.